SOIE DE LUNE – MORE INCREDIBLE SAMPLES! Can’t get enough of their work! these are beyond gorgeous and in such spectacular colors all using natural vegetable dyes. 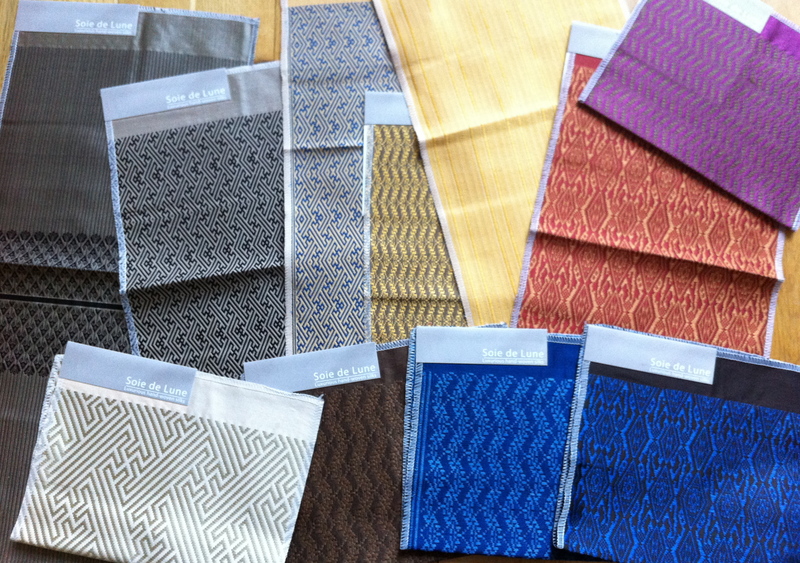 They are available in 47″ wide; 3, 6 & 9-ply 100% silk.